Founded during the World War One, to overcome the lack of cast iron, and to make the most of the only available resource at the time in Switzerland, the white coal, Febex knows numerous unforeseen developments and adaptions since its creation, the February 16th 1917. Febex goes through a century of evolution. 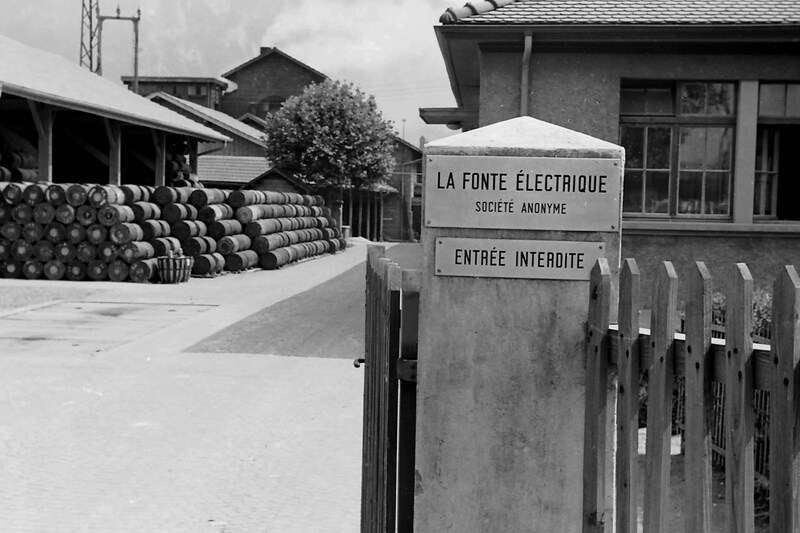 Initially created with the aim of supplying the Swiss foundries, the end of war brings a business slack. Febex, then called “la Fonte”, develops its activity in manufacturing cement, then iron-chrome alloy, and finally iron-phosphorus alloy. A new path: phosphorus chemistry. Already exporter to Asia and America, la Fonte expends its buildings and storage area. 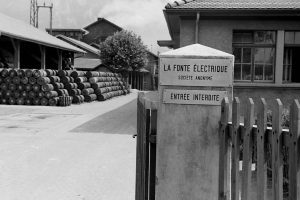 Febex runs its very last cast iron in 1972 to focus on its chemist activity, and progressively develops its production process and products portfolio in order to target top of the range and high technology : electronic. Hence, Febex forges through its history; its values come from its origins. The company has built trust-based partnerships, received help, and gave support during a hundred years that allow it to create its very own identity. Its 50 employees, as numerous as back then at its creation, add up years of service, appreciating the work atmosphere and solidarity, in harmony with the company values they are embodying. Human kind is the center of its functioning for now a century, to create attachment to a strong and marked identity. Today, “la Fonte” differentiates among its customers and its suppliers by being at the high technology’s service. Febex guarantees high quality materials, tailor-made, with a flexibility and a reactivity possible only thanks to strong team adhesion. Years speak for themselves; in a world where nothing can be taken for granted.